Even though in the US market 191 companies went public through 2018, the number does not do justice to what could have been a golden year for IPOs, and especially considering that some of the hottest names of Silicon Valley were planning on going public that same year. Volatility became present in the market since the first quarter of the year, when a massive selloff in the fixed income market triggered heavy sells in equities, causing fear and panic selling that lasted till mid-April. From there the market saw a period of relief until the idea of the federal reserve putting an end to its Quantitative Easing model made investors more cautious, culminating with a heavy market drop caused by the fear of global economic slowdown and the active trade war between the US and China. Many important names in the Tech industry that have been waiting for a long time to go public and that had already scheduled and filled during that year ended up postponing for 2019 or until the markets went back on their bullish tracks. Concerns surrounding economic slowdown in the US market and some of the major world economic powers haven’t been eased, and still, many companies are deciding to jump into the water and become public this year and traders can’t wait! The company filed its confidential prospectus to the SEC in December of last year, becoming the most anticipated and considered by many as the most important IPO of the Year and probably the most valuable one. The most recent valuation of the company was $76 Billion but its IPO price is calculated to be in excess of $120 Billion. 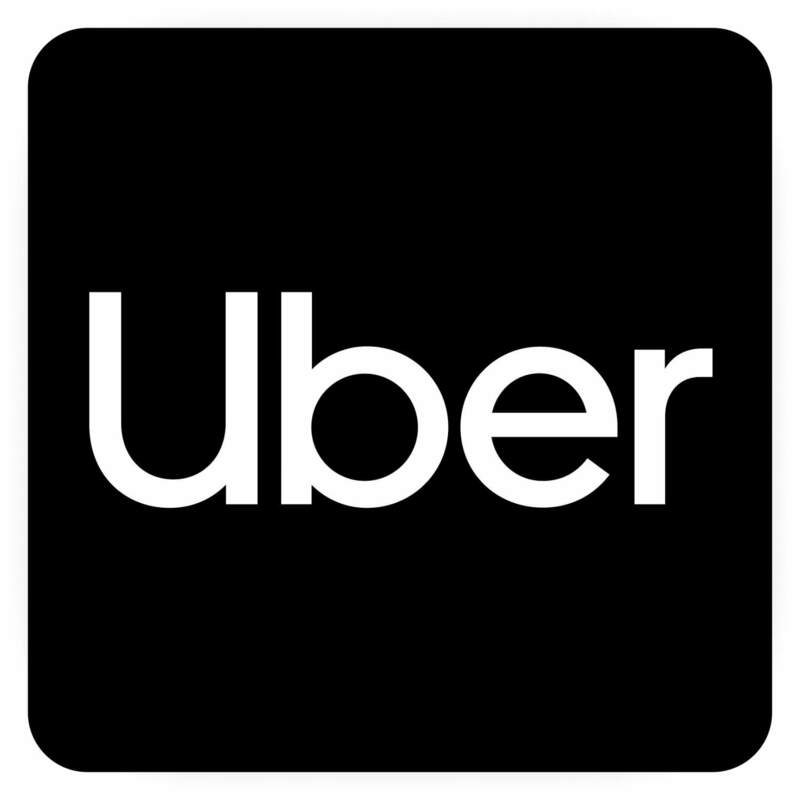 As of today Uber does an average of 15 million trips worldwide and counts with 75 million riders and 3 million drivers in the world. The date for the specific IPO is still to be confirmed but it is expected to be at least 3 weeks apart from LYFTs. 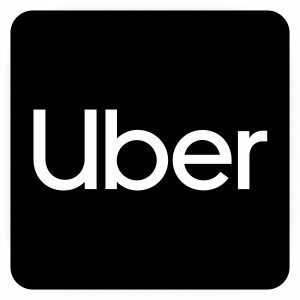 If this was a boxing match, UBER vs Lyft would be the fight of the decade and probably would hit records or pay per view. The two companies filled their IPO documentation the exact same day, creating even more pressure for both of them to prove their value against their biggest competitor. 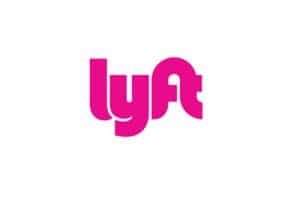 LYFT will be the first one to go public on March 28th under the ticker of the same name (LYFT) and it is expecting an IPO in excess of $18.5 billion. 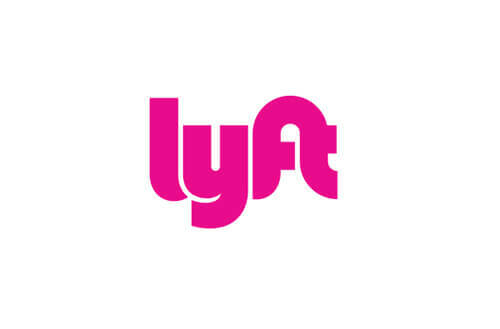 Update: Lyft became publicly traded the morning of March 28th at an initial price of $72 per share and hiked to a high of $88.6 during the first session, beating expectations and setting up a high bar for UBER and the rest of unicorns planning on going public in the next couple of months. 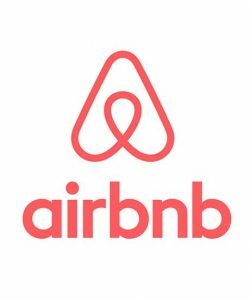 Just like Uber changed the way people commute around the world, Airbnb changed room listings and hotel services forever. At a possible valuation of more than $31 Billion, Airbnb is expected to become a real contender as a growth name in the market. Since 2016 the company has presented positive Ebitda which is a rarity with most of the big tech names, or at least at their early stages. 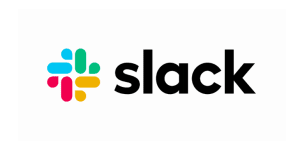 With a solid $10 Billion possible valuation, Slack is another hot tech name out of San Francisco. The small corporate messaging app has now more than 8 million active users and 3 million paying subscribers as of January of 2019. 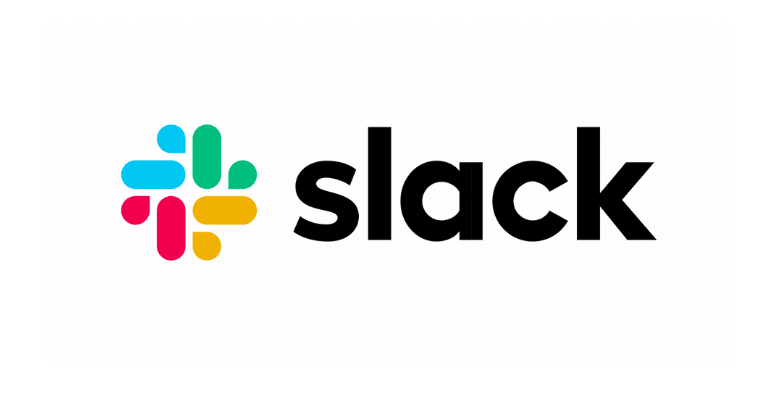 In late 2018 it was reported that Slack hired Goldman Sachs to take the company public in 2019. 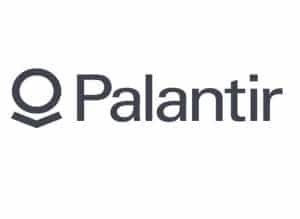 Known for their discretion and secretive at the time of doing business, Palantir Technologies is a top-heavy IPO for this year. 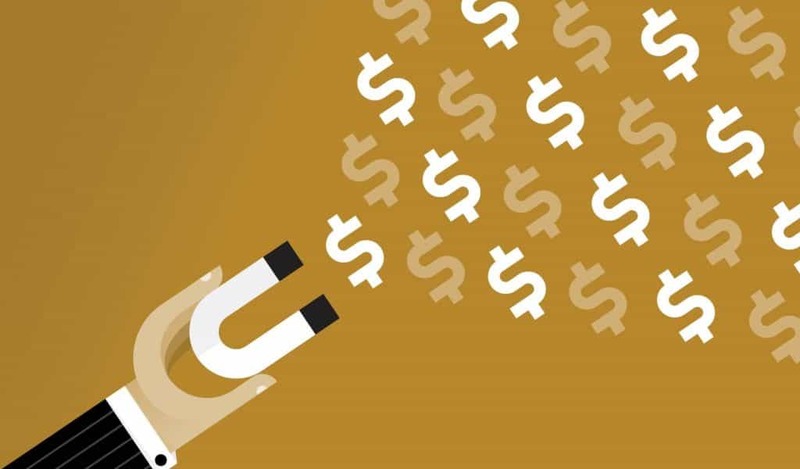 With an estimated valuation of over $41 Billion, the company will surely catch more attention from the media as the process for the public offering becomes formal. You might have never heard about this company, but their implications in data mining, analytics, and artificial intelligence put them on the first spot of their sector and industry. If you are reading this article it means that you might at least have some interest in investing and trading securities, and most probably you know about Robinhood already. 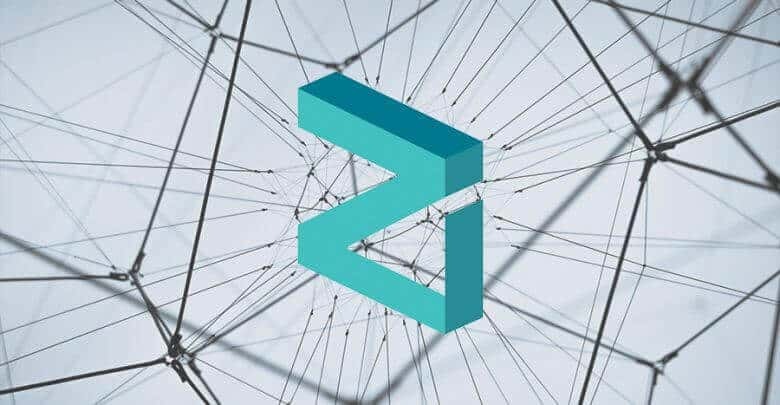 The company changed the world of trading by offering a millennial brokerage model, offering its users the possibility to trade with zero fees, bringing the financial markets closer to the general public. It is certainly not the best broker in the US, but it has its own group of followers and more than three million active accounts. 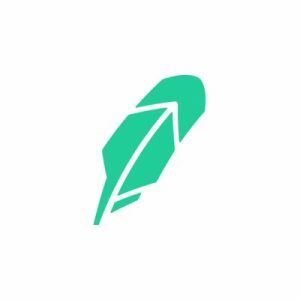 Robinhood has an estimated valuation of $5.6 Billion. Pinterest was one of the IPOs that were expected to occur in 2018 but were reschedule due to market conditions. It still has not scheduled a final date but it’s expected to take place as early as April according to Bloomberg Reports. With 250 million active users, a 50% growth in revenue year over year, the company is looking at raise of $12.3 Billion with its IPO. 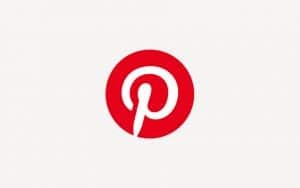 Pinterest has been a rarity between social media and tech due to its strength in both growth and user engagement. The food delivery industry has been a thriving sector over the past couple of years and Postmates has been a strong key player, competing against giants like UberEats and GrubHub. With a $1.2 Billion valuation, Postmates is one of the smallest names of this list. WeWork is a startup that specializes in shared office space, leasing working spaces to small, medium and even large businesses alike. The company has received heavy investments by Softbank, giving them a valuation of more than $42 Billion. Financially WeWork is a possible growth stock that is still fighting to make their business model profitable. The good problem with CrowdStrike is that while the company is still pushing forward with the filling of documents to get its IPO before the second quarter of the year, there are several offers to buy the entire company before the IPO takes place. The CEO of this CyberSecurity company has made it clear to the market that several companies, one of them including Amazon, have been actively biding privately for the entire company. 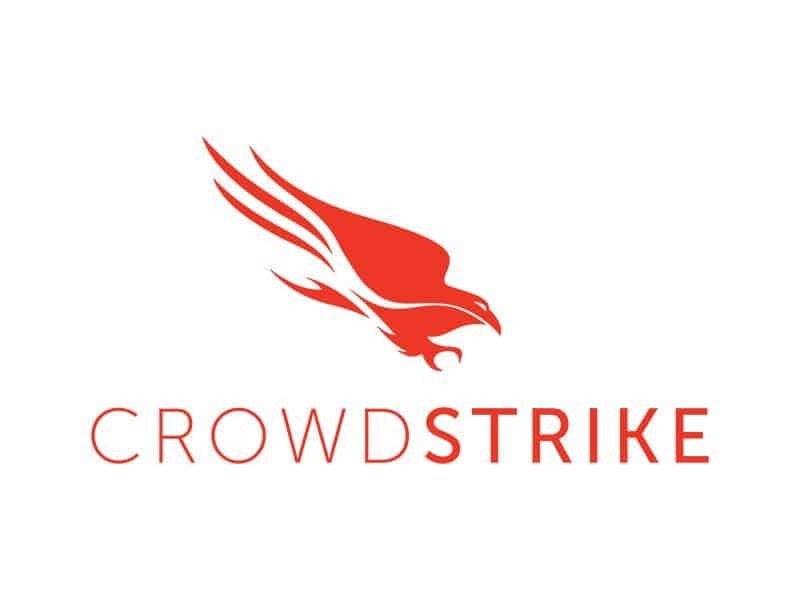 CrowdStrike IPO is estimated to be Around $5.2 Billion. The number of IPOs issued in one year tend to be a good indicator of the economy in terms of growth and expansion. Historically speaking, investing in IPOs could present a great opportunity to become part of a growing company at a still early stage, but it also brings to the table a whole context full of complications that come with a new company under public scrutiny for the first time. It is recommended to understand completely the business model and also the financial health of a company before thinking of buying its IPO. If you understand the company, believe in the business and its management and have done all the research needed to think about long term investing then buying an IPO its a choice with a lot of upside potential if you have the patience to see the company growing and your investment with it.